BELLINGHAM, WA: The U.S. Food Sovereignty Alliance (USFSA) will convene for its IV National Membership Assembly in Bellingham, Washington from Friday, October 12 through Monday, October 15. USFSA consists of over forty grassroots and grassroots-support organizations working to end poverty, rebuild local food economies, and assert democratic control over the food system. We invite members of the press to join us; please contact media representatives for location details. All four regions of the USFSA (Northeast, Southeast, Midwest, and West) held assemblies this year, in which members and allies discussed their priorities and objectives. The IV National Membership Assembly is comprised of plenaries, workshops, and public rallies in support of these priorities. Arising from this process is the Alliance’s collective work plan, guiding our food sovereignty work toward the V National Assembly in 2020. As a part of the Assembly, we will also host the tenth annual Food Sovereignty Prize ceremony, whereby Representatives of Black Mesa Water Coalition and Organización Boricuá de Agricultura Ecológica de Puerto Rico, the domestic and international recipients of the 2018 Prize, will be honored. The IV Assembly in Bellingham, WA is anchored by Community to Community Development, a founding member of the USFSA. 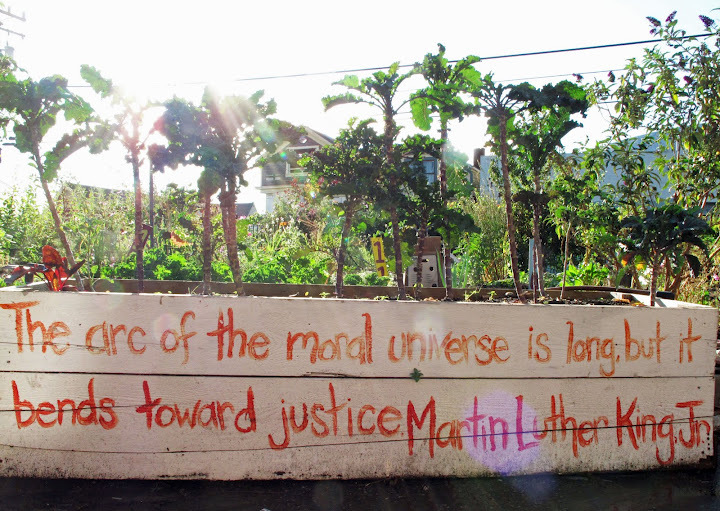 As a US-based alliance of food justice, anti-hunger, labor, environmental, faith-based, and food producer groups, the Alliance upholds the right to food as a basic human right and work to connect our local and national struggles to the international movement for food sovereignty. For more information, visit www.usfoodsovereigntyalliance.org.